The Drift Light will appeal most to those who have trouble winding down at the end of the day. 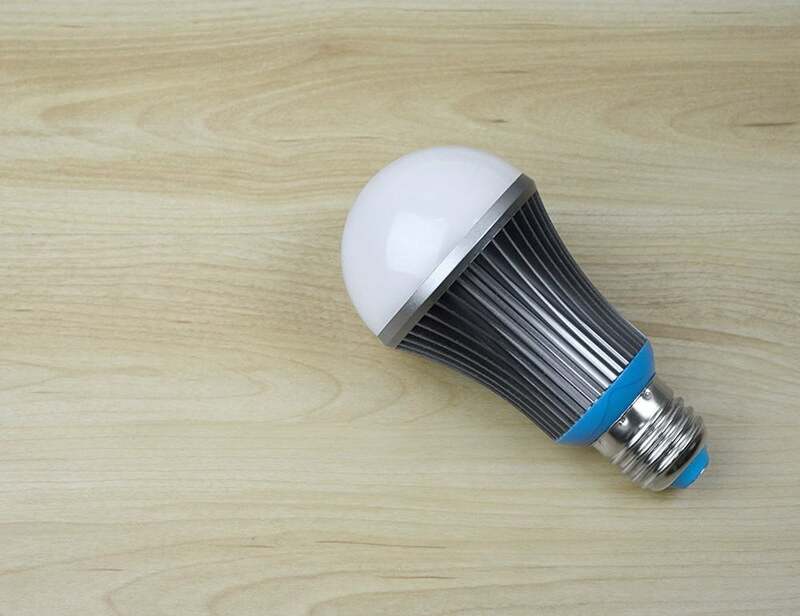 Saffron’s slow-dimming Drift Bulb might help some users drift slowly to sleep, but its otherwise restricted utility and a steep price will limit its appeal. Warm (2700K) color temperature is ideal for nighttime use. 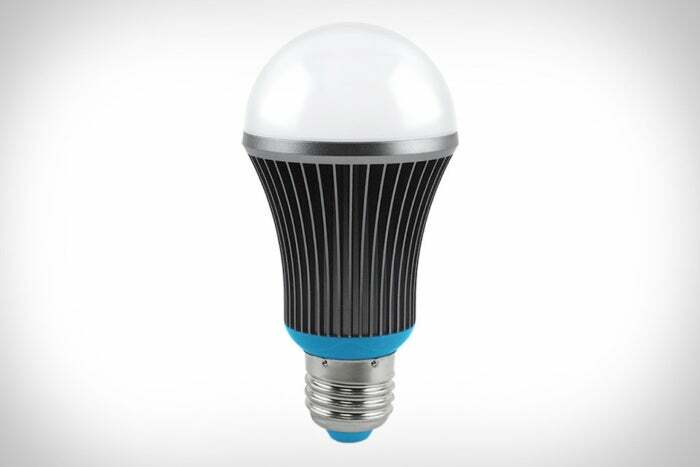 Very expensive for a one-note bulb. 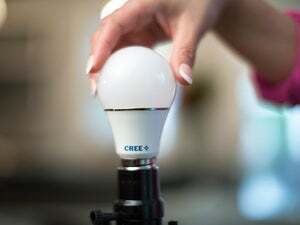 Severe flickering observed during dimming with one bulb. Dimming feature may not help you fall asleep in the end.